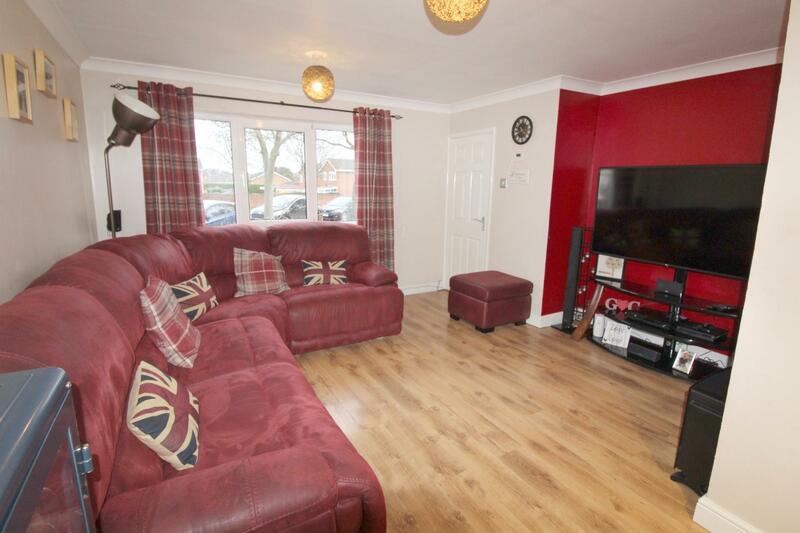 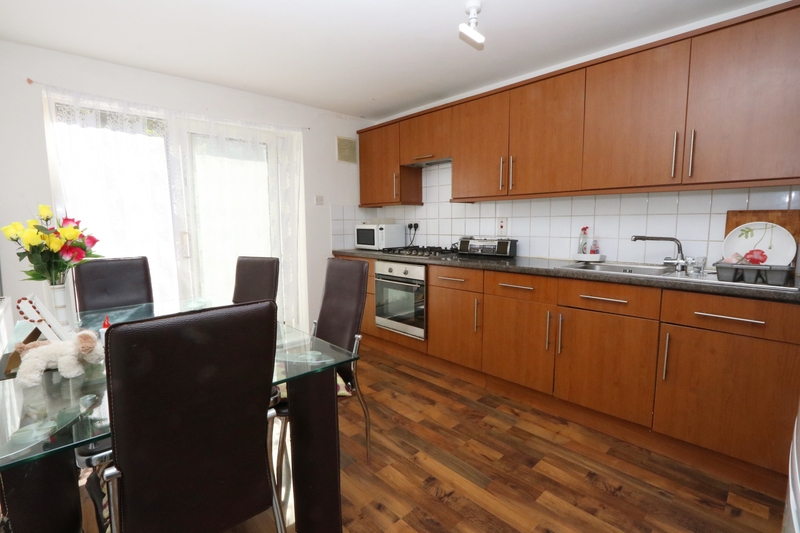 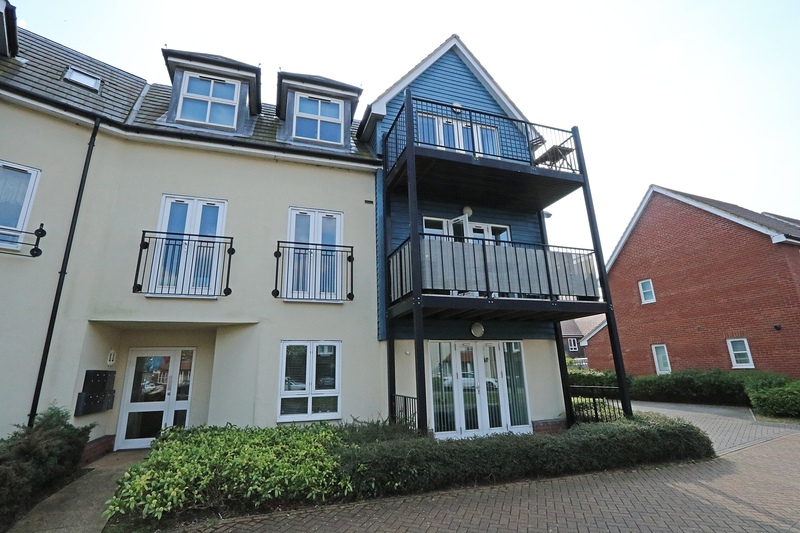 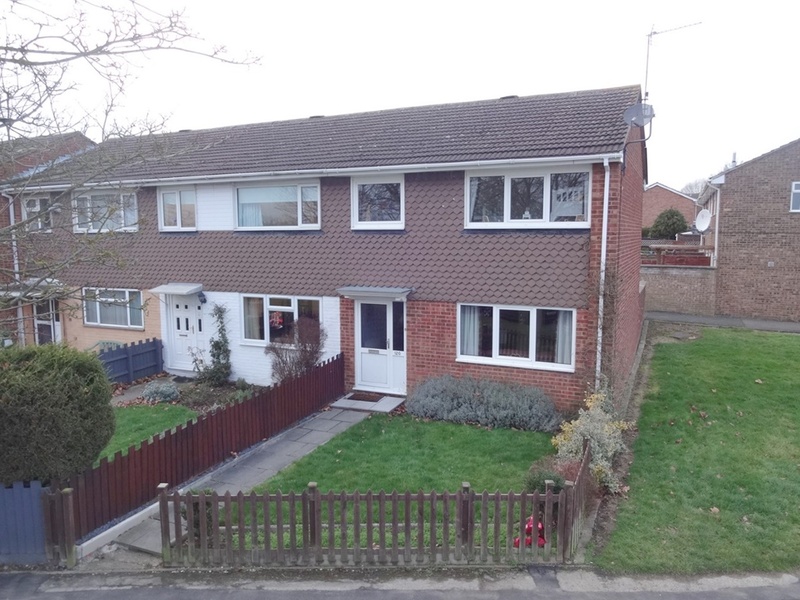 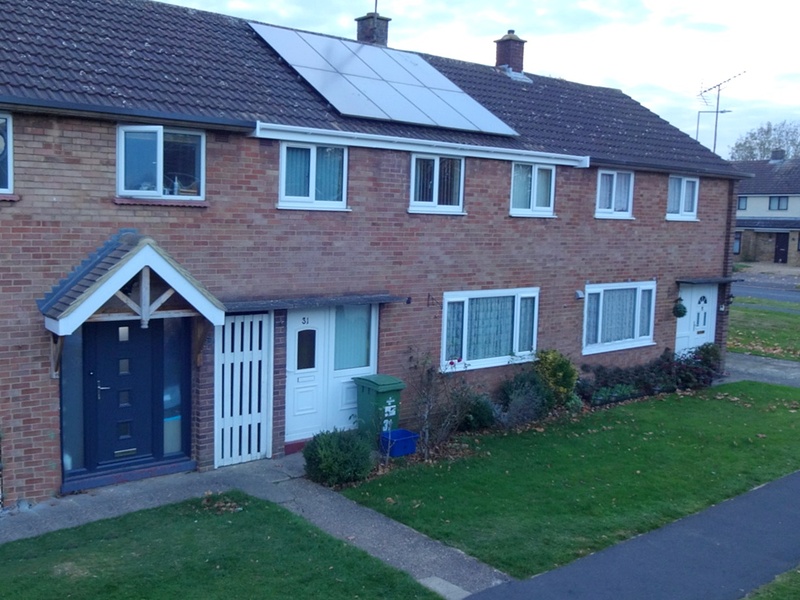 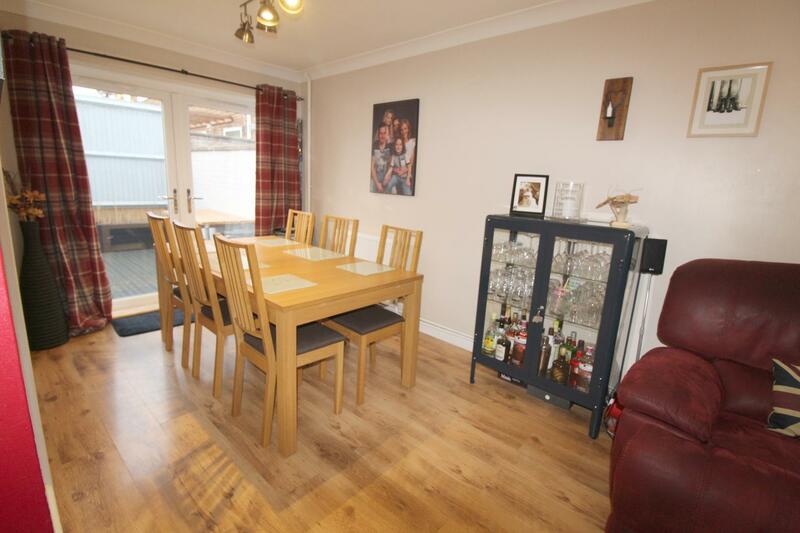 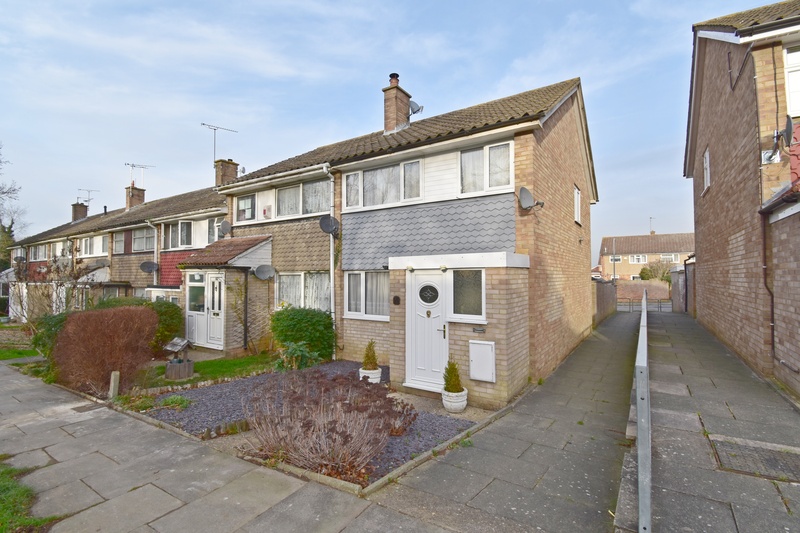 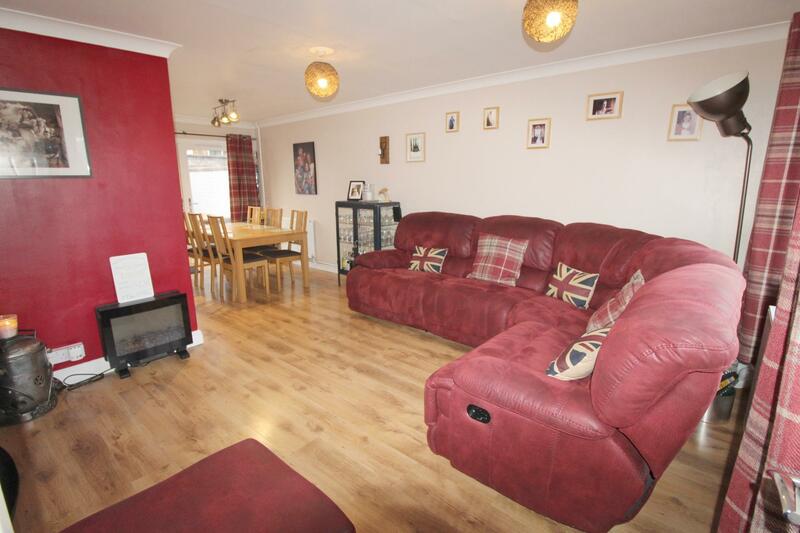 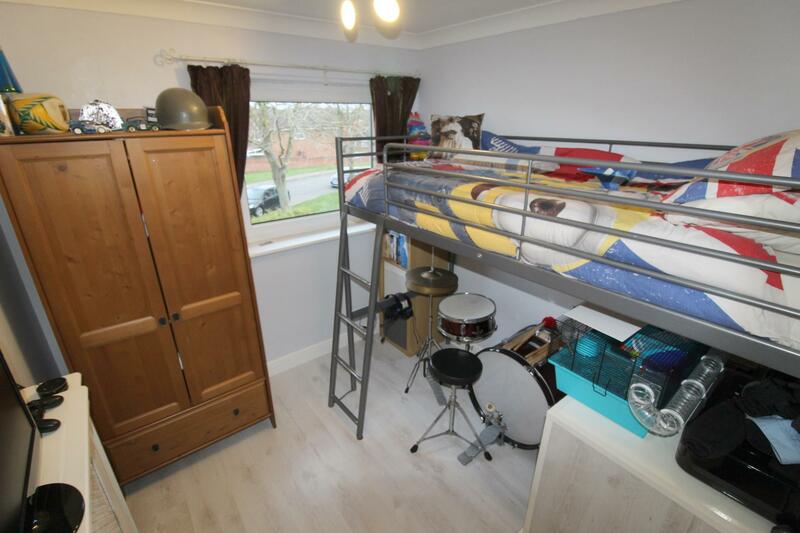 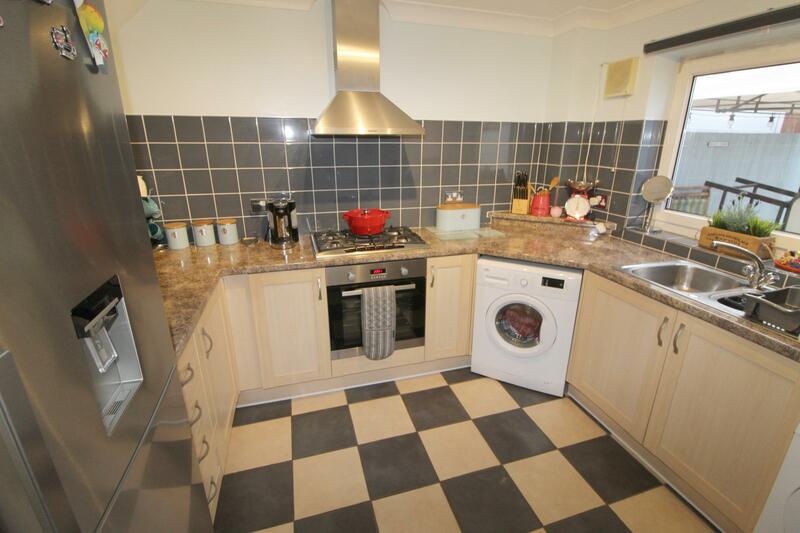 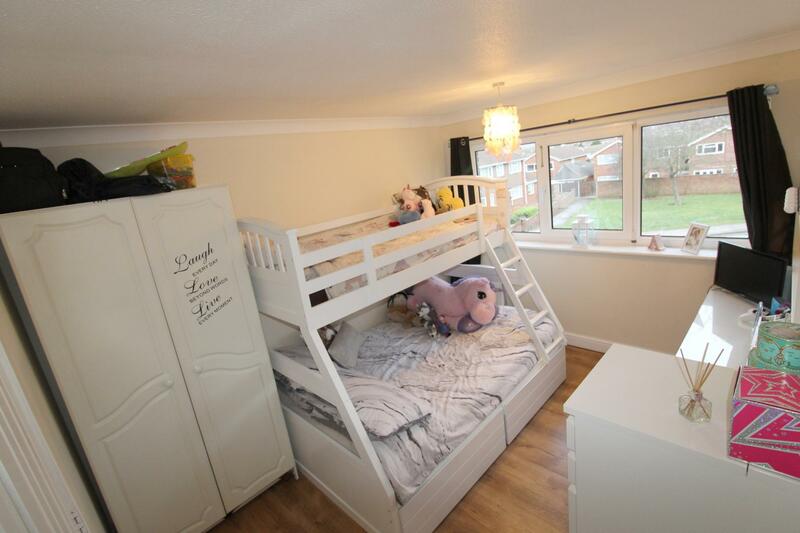 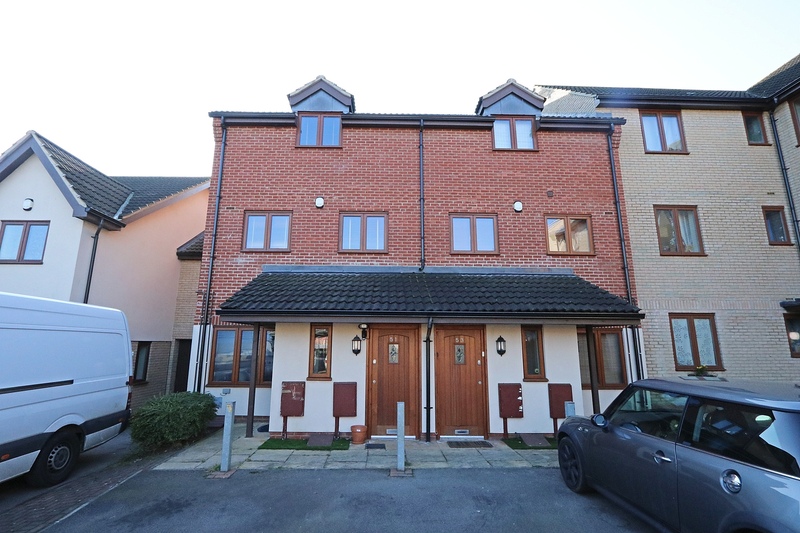 Positioned in a highly sought after family location within Bletchley which is near good schools and conveniently close to the A5, M1, train stations and the MK1 Leisure and retail park. 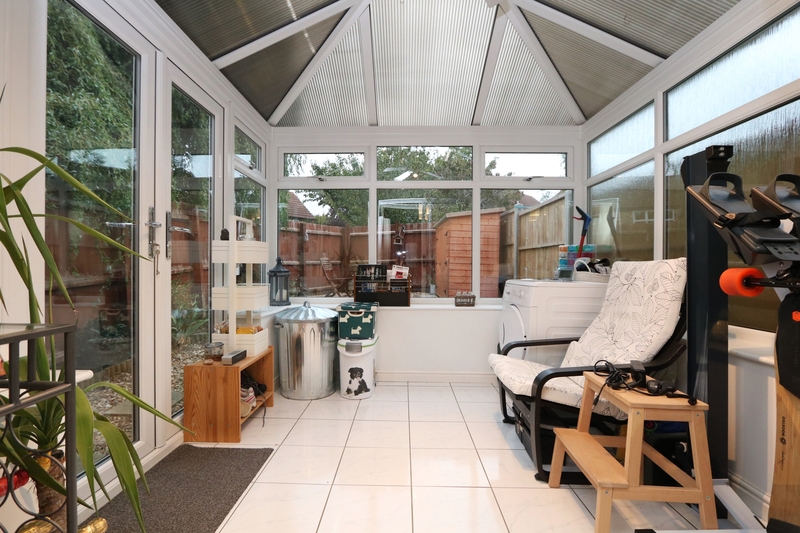 The property is well presented throughout with deceptively spacious living space including an entrance hallway with a storage cupboard, 23ft L shaped living/dining room and a fitted kitchen. 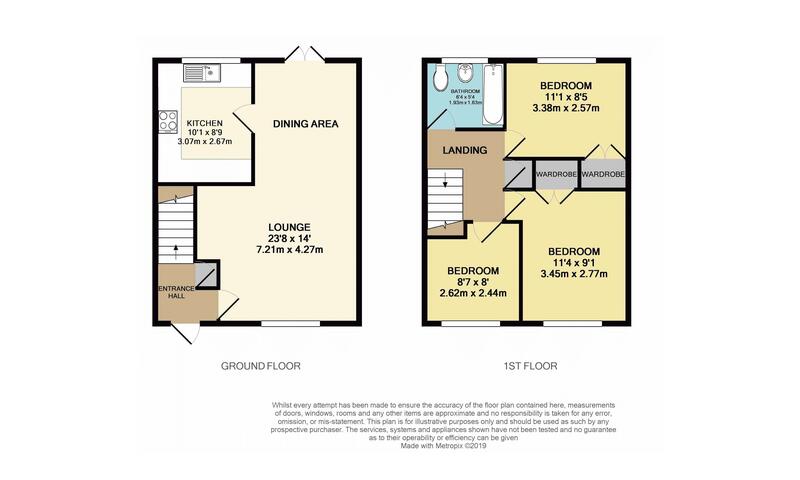 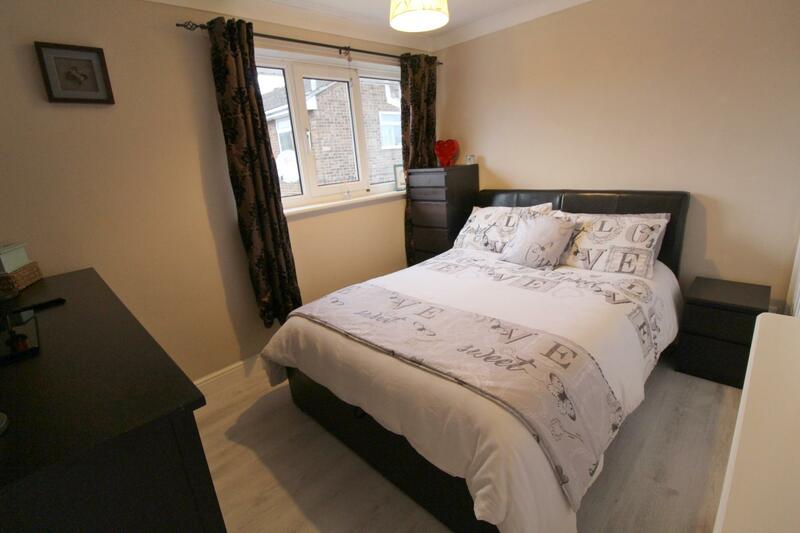 The first floor has a landing area, two double bedrooms both with built in wardrobes, a good sized third bedroom and a modern bathroom suite. 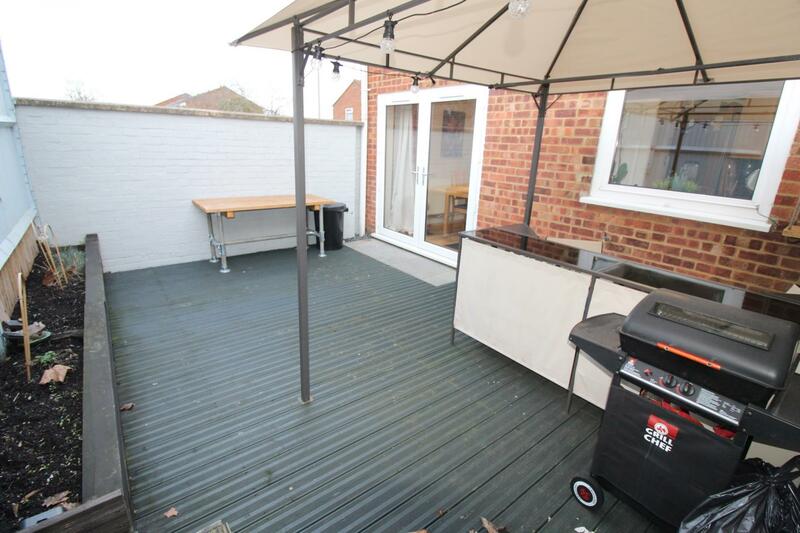 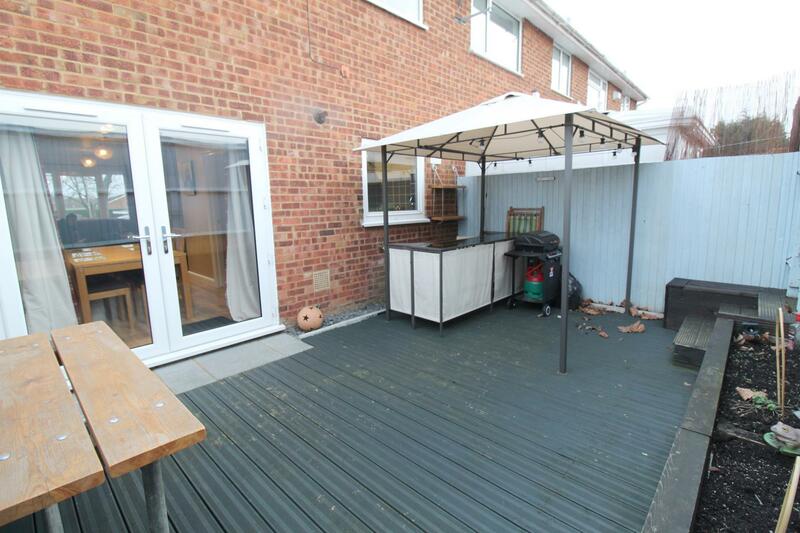 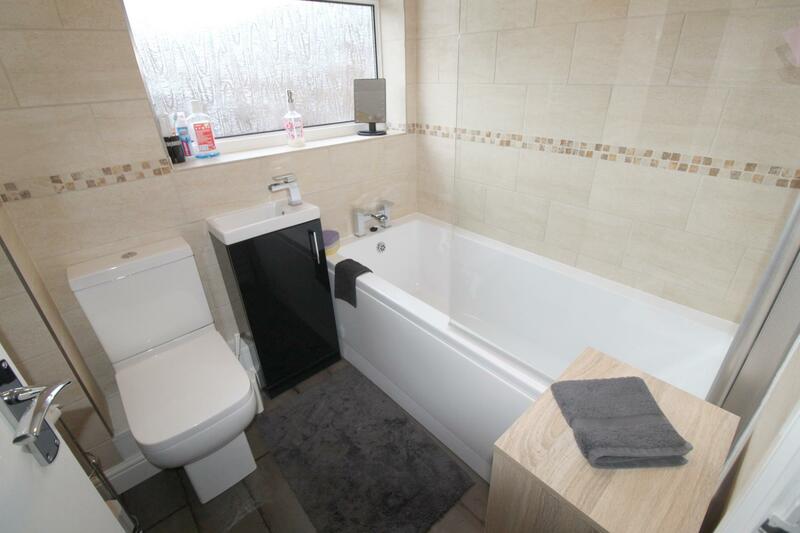 Externally the property has an enclosed front garden which is mainly laid to lawn and a fully enclosed decked rear garden with gated access leading to the garage in a block.